After the cases of Michael Brown, Eric Garner, and Tamir Rice became mainstream media, the founders planned to visit various cities in North Carolina, South Carolina, and Georgia. The purpose was to use their poetry abilities and networking among the Southern arts community to hold poetry readings and engage the audience in tough conversations about race. Following the Walter Scott case, the shooting of the Charleston 9, and the removal of the confederate flag from the SC State House, the vision of the tour magnified into calls for poetry submissions, town hall meetings, and collaborations with other activists and arts advocacy organizations. 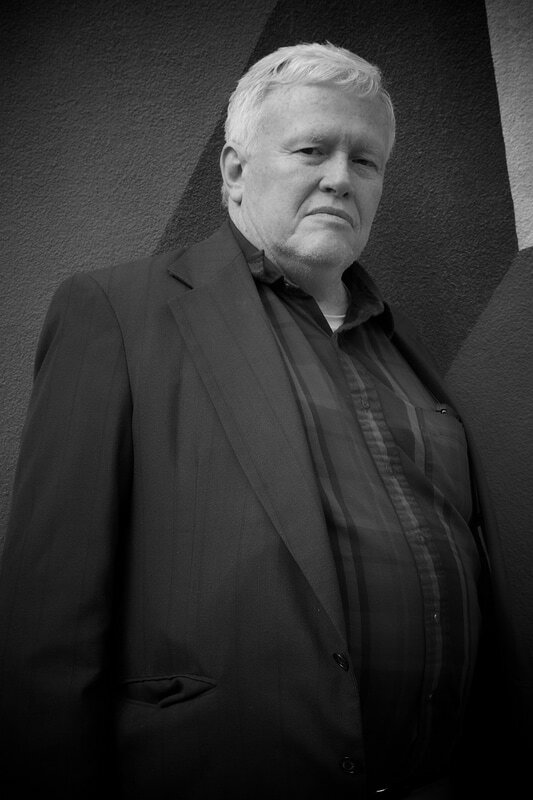 Len Lawson is the author of the chapbook Before the Night Wakes You (Finishing Line Press). He is a Ph.D. student in English Literature and Criticism at Indiana University of Pennsylvania. He won the 2016 Jasper Magazine Artist of the Year Award in Literary Arts. 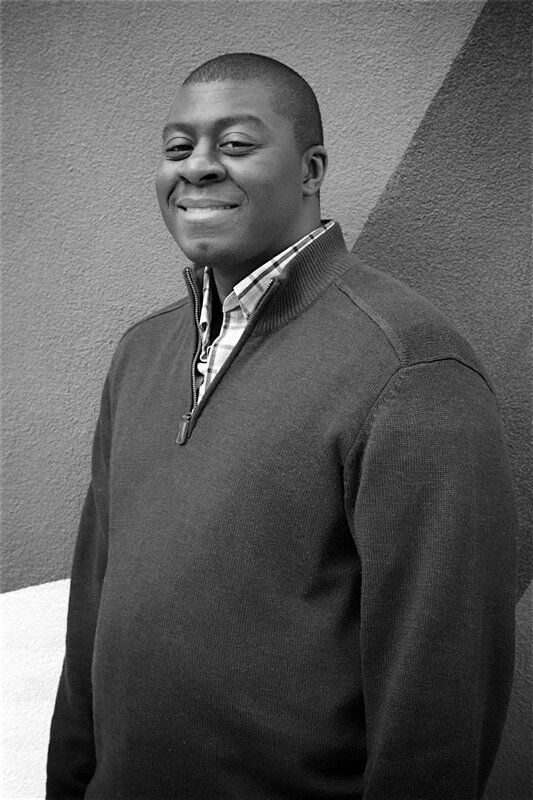 Len is a Pushcart Prize nominee and a multiple-time nominee for Best of the Net. He has received a fellowship from Callaloo and a residency from Vermont Studio Center. He currently teaches English at the University of South Carolina Sumter. His website is www.lenlawson.co.